We offer a full range of property maintenance services from lawn care to snow shoveling and everything in between. 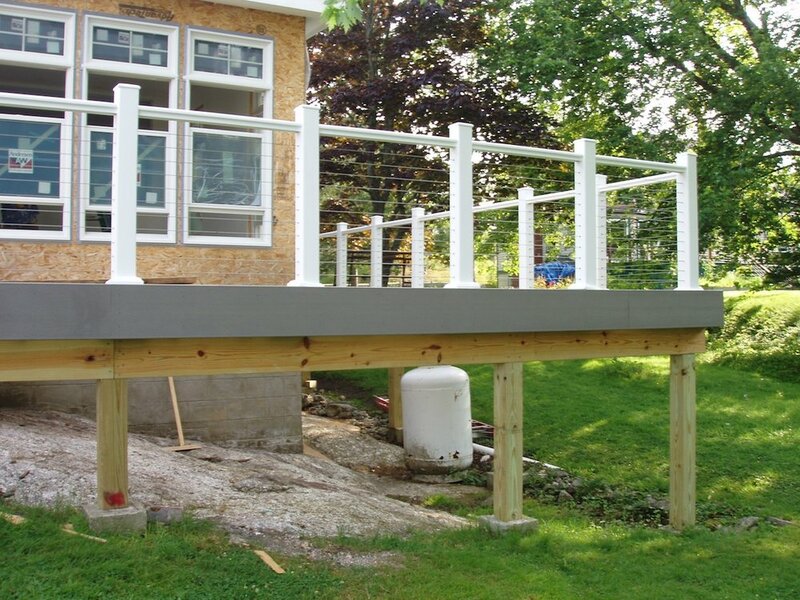 We also offer a full line of building solutions from new construction to renovations, garages, sheds and decks. We offer spring and fall cleanups, garden renovations and new garden installations. We have found these services to be especially valuable to our out of state clients, new arrivals and our elderly residents. All of these services have been designed with over 25 years of service in the Mid Coast area to make all of our client's life's a little less complicated. All of our services can be arranged with one simple phone call at 207-882-6189 to my office or my cell at 207-730-2294 or if you prefer you may email me at jones3445@roadrunner.com. We promptly respond to all of our calls and emails as soon as possible and gladly provide free esitmates and are fully insured. Please give us a call and let us show you the difference we can make in solving any of your problems or just help make a dream come true.